Gloves are among the most important accessories of winter, without which the cold would certainly be less bearable. In addition to their obvious utility, the gloves can successfully complement various outfits and add extra elegance and style to every woman. Because the hands are almost always in sight, clothing accessories such as gloves immediately come out and can give expression with minimal effort to our whole outfit. The materials, colors and styles of gloves, as well as the ease with which they are used, make them among the most versatile accessories. 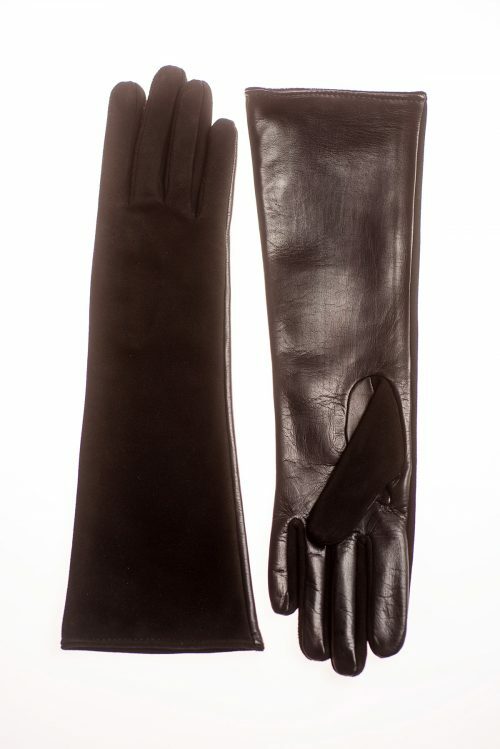 Collection accessories for some women or simply practical accesories, leather gloves are indispensable in any wardrobe. 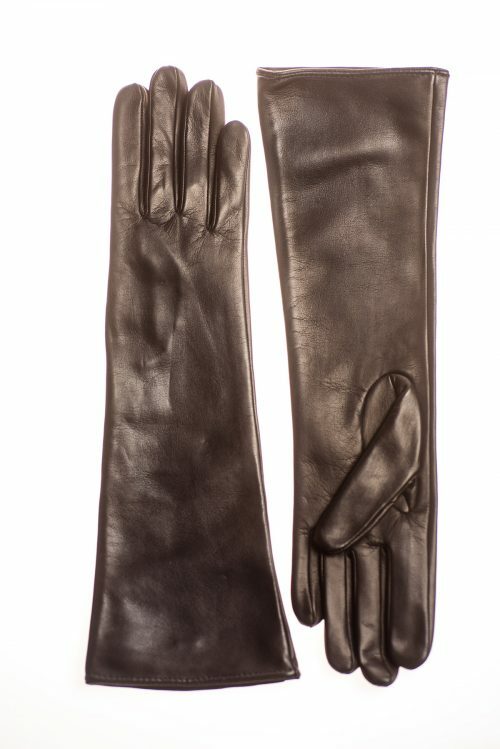 In history, gloves have often been a symbol of status and elegance, protecting the fine skin of the hands during the cold weather, or simply completing the elaborate outfits of the ladies that put value into their appearance. Today, gloves are indispensable, so the material they are made of, as well as the degree of comfort and warmth they provide, are just as important as their appearance. 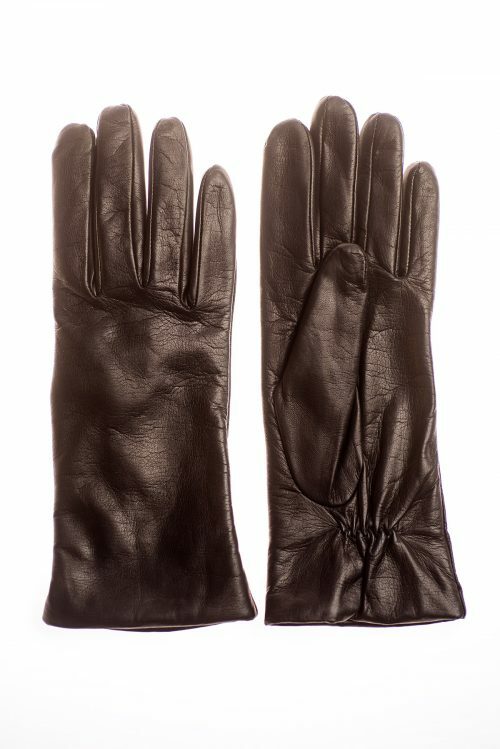 At Vesa you will find a variety of high quality leather gloves that will match your style, regardless of the occasion you choose to wear them.